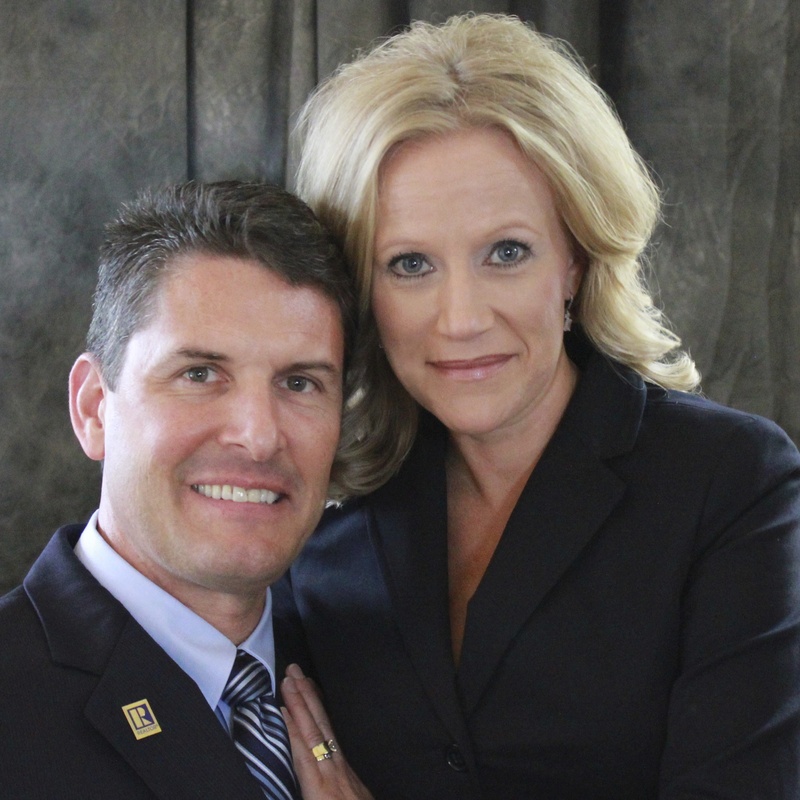 We are full time Real Estate Professionals. It is our goal to exceed your expectations, and smooth out your home search. 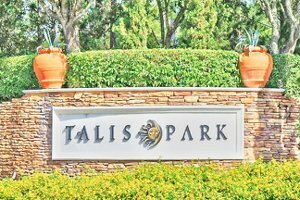 It would be our pleasure to assist you is an overview of Talis Park Luxury Homes. We can also help you to compare other Naples FL Golf Resort Home communities. 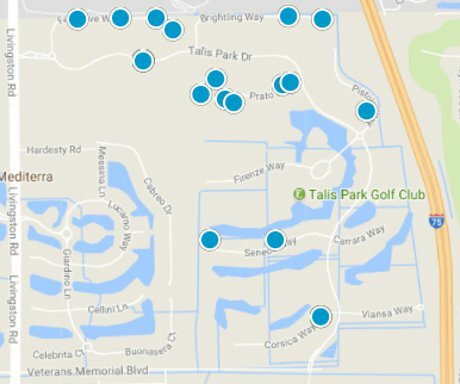 Many golfers like to compare other communities like Grey Oaks and Quail West and Mediterra. 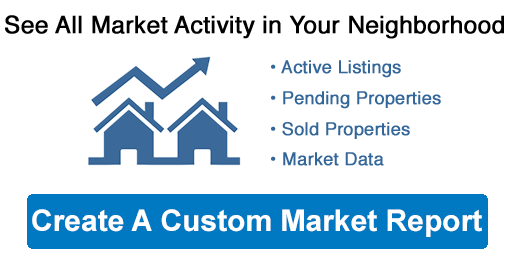 We can also make suggestions for new homes and show you all available homes on the Naples MLS.